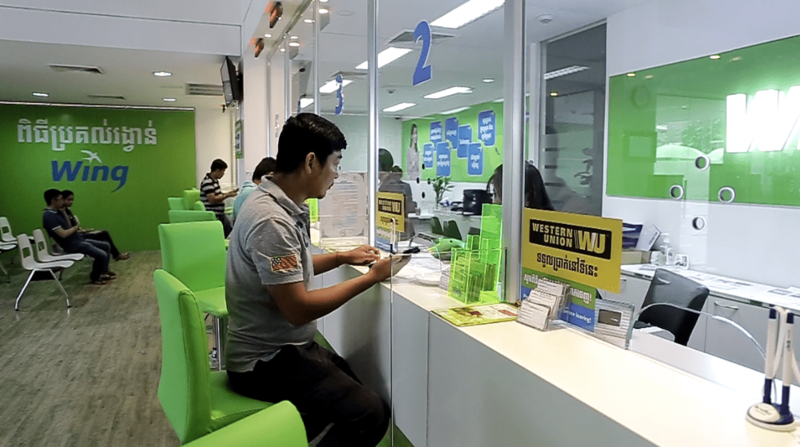 PHNOM PENH, CAMBODIA, NOVEMBER 19 2018 – Wing (Cambodia) Limited Specialised Bank, a leading mobile banking services provider with more than 6,000 agent locations across Cambodia, and Western Union, a leader in cross-border, cross-currency money movement, have come together to offer customers the choice to receive money from around the world. 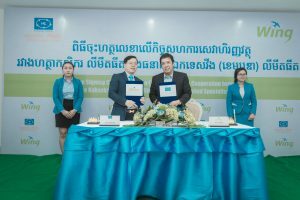 This collaboration will enable customers in Cambodia to receive money from more than 200 countries and territories, at their nearest Western Union service enabled Wing agent location, easily identifiable by the Western Union signage indicating service availability. 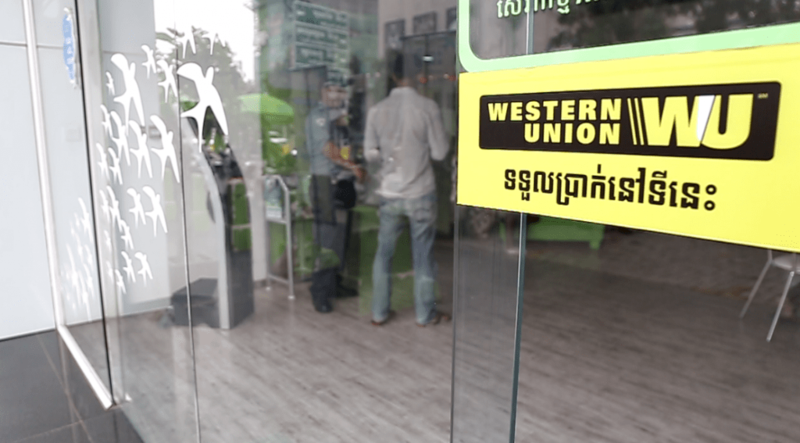 “Wing is very proud of this collaboration with Western Union as we know this opens up a new level of convenience for international money transfers, most especially for those Cambodians who are working abroad and need to send money home,” said Jojo Malolos, Chief Executive Officer, Wing. “We are pleased to expand our retail footprint across Cambodia, offering customers more convenient ways to receive money and connecting them to nearly every country in the world. We are delighted to welcome Wing into Western Union’s iconic family of Agents,” said Atish Shrestha, Western Union Regional Director for Indochina. “In a world where opportunity knows no borders, moving money across the globe with speed, ease, and security has never been more important. As more Cambodians move abroad and provide for their families back home, we are glad to be able to collaborate with Wing and give customers convenient and reliable channels that they can depend on,” added Shrestha. According to a report by the International Labour Organization and International Organization for Migration titled Risks and rewards: Outcomes of labour migration in South-East Asia , money transfer organizations (such as Western Union) were the most frequent choice by Cambodian migrant workers (44 percent), highlighting the importance of efficient money transfer services. According to the Migration and Remittances Brief by World Bank , Cambodia was one of the top 10 remittance receiving countries in East Asia and Pacific in 2017.